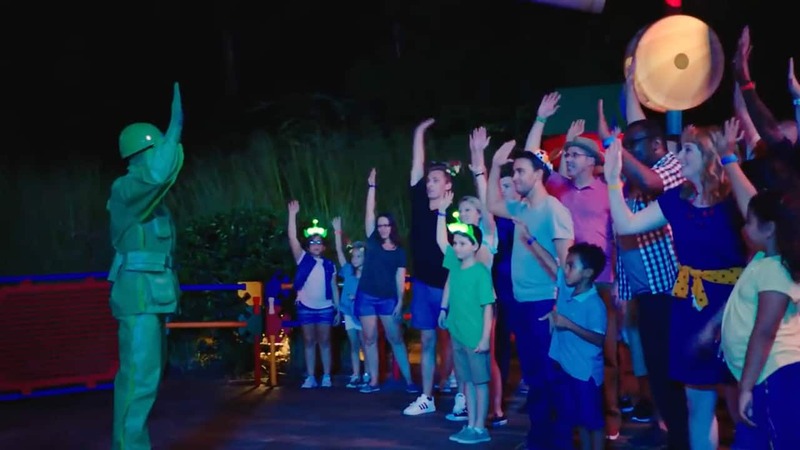 For several hours one night, every single guest in Andy’s backyard at Toy Story Land was named “Andy!” Fifty people with variations of the name Andy were invited to an after-hours “Andy Night” celebration of creativity in the new land at Disney’s Hollywood Studios and we thought you’d like to see. 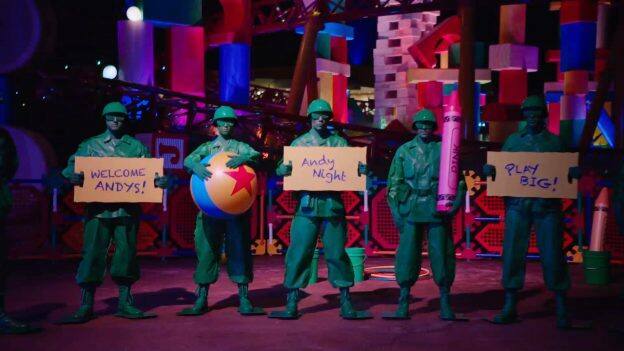 For “Andy Night,” we searched for 50 Andys who had a flair for being imaginative and invited each to experience Andy’s creativity in Toy Story Land. The group of guests included students named Andi, a concept designer named Andrew, Internet personality, Andre Meadows, and even popular actress Andrea Barber. During the night, visiting Andys “shrank” to the size of a toy in Andy’s backyard and enjoyed Slinky Dog Dash, Alien Swirling Saucers and Toy Story Mania! before visiting with Woody and Jessie. “Thank you Mom and Dad for naming me Andy!” one Andy shared to end a magical night at Toy Story Land. 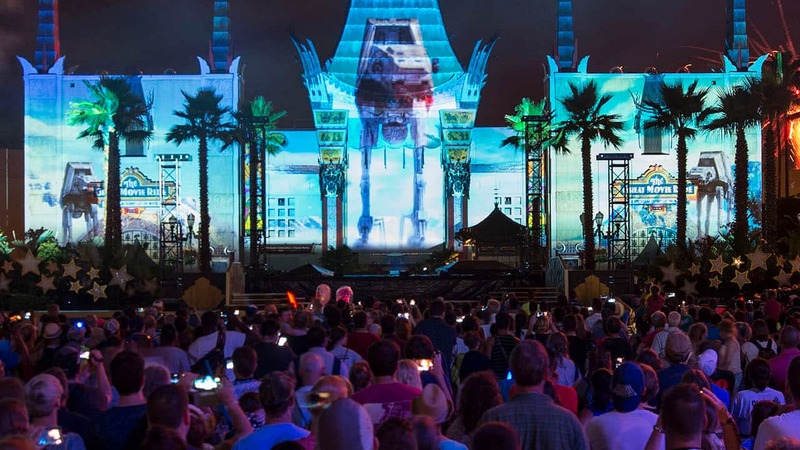 The experience was part of a campaign designed to demonstrate the all-ages, multi-generational appeal of Walt Disney World Resort’s newest expansion. A branded film about the evening, captured by Grammy-nominated director Andy Hines, is launching on YouTube with support across Facebook, Instagram and Twitter. A 90-second version of the film will be airing in select cinemas across the country through the month of January.